Whatever size or shape of drive and driveway you have Oakleaf Driveways can help. 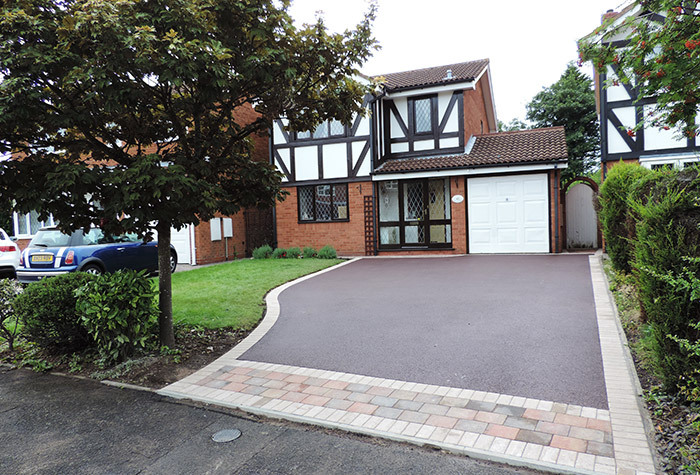 We install both black and red tarmac driveways with a wide range of bespoke features such as entrance patterens, walls and garden landscaping. Red Tarmac Driveway Gallery In our portfolio below we have examples of red tarmac drive and driveway installations we’ve completed.